Orchard Ridge is a beautiful, mature golf course built in 1924 which places a premium on shot-making. Tree-lined fairways, strategic bunkering, and four lakes must all be accounted for while avoiding the rough and natural areas. The gently rolling terrain makes accuracy a premium over distance. The relatively small and fast greens require precise shots to score well, although the course is not so difficult as to punish players of lesser skill levels or anyone hitting an errant shot. 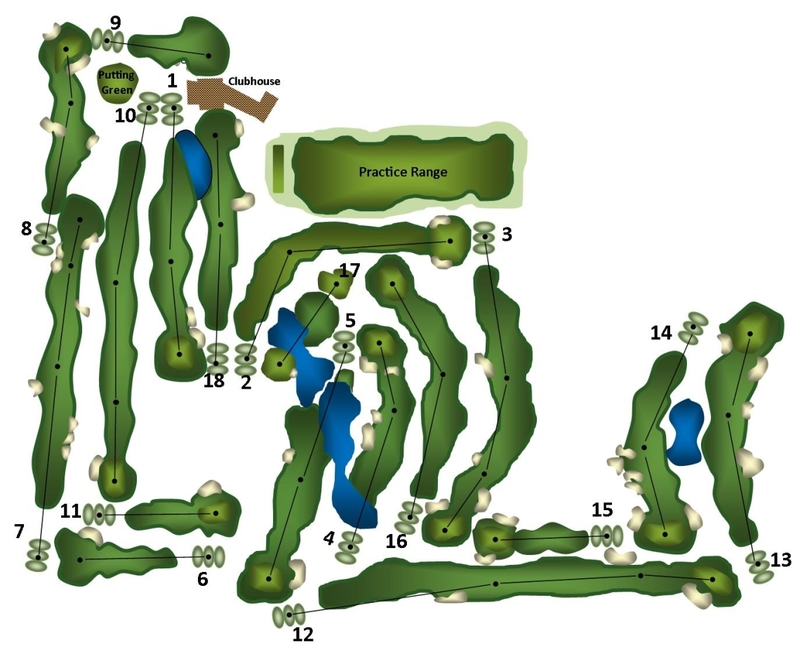 An enjoyable, challenging layout that you could play every day and not tire of. Orchard Ridge is a beautiful, mature golf course built in 1924 which places a premium on shot-making. Tree-lined fairways, strategic bunkering, and four lakes must all be accounted for while avoiding the rough and natural areas.